QR Short Track Round 3 this Friday! 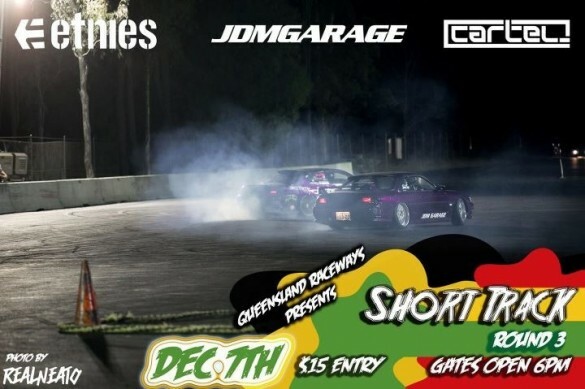 Home » QR Short Track Round 3 this Friday! For a bit of fun this Friday night we’re heading out to QR Short Track Round 3. The Tyreright Sil80 is ready to go and the laid back atmosphere of the event will be a fun finish to the year!